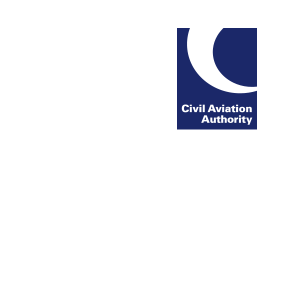 The latest edition of CHIRP’s GA Feedback bulletin features the usual range of confidential reports from pilots. Poor pre-flight planning and preparation is a strong theme running through this edition, with weight and balance; flights over water; the proximity of controlled airspace; and NOTAMs all examples of where more attention was required. The misunderstanding of a departure clearance is another issue explored this month, along with uncertainty around calling final approach; flight sharing websites; accuracy of GPS altitude; and reduced separation for aircraft joining the circuit are also topics reported on.